Canadian librarian Fiona arrives in Paris. She's coming to the rescue of her old aunt Martha who's been threatened to be sent to a care home. But Martha has disappeared. On the way, Fiona meets Dom, an opportunistic, cocky and clingy homeless man who makes her life hell. 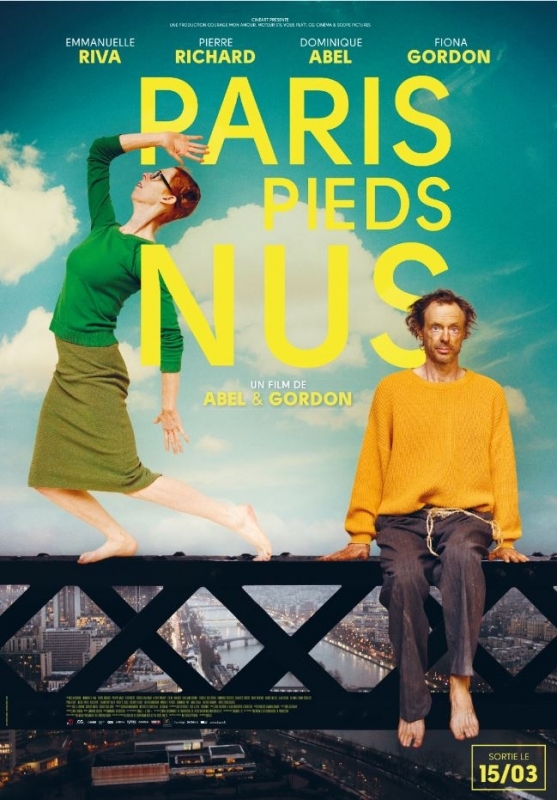 Paris Pieds Nus tells the fortunes, often funny and rambunctious, of three people who find themselves lost in Paris.